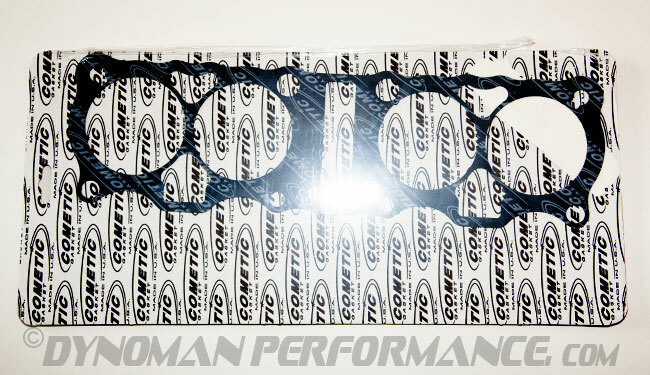 Quality hi-temp fiber gasket for street or racing use. 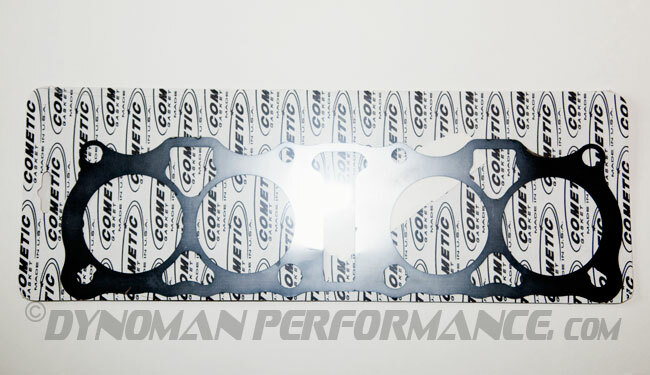 Dynoman is slowing phasing these gaskets out of our stocking inventory in favor of the RCS gaskets, but they will still be available by special order (2 weeks). Rubber coated single layer steel base gaskets are Viton® rubber coated with a steel core and in some instances embossed. Great for racing and street use. Highest quality copper, especially for racing use; reusable if annealed. 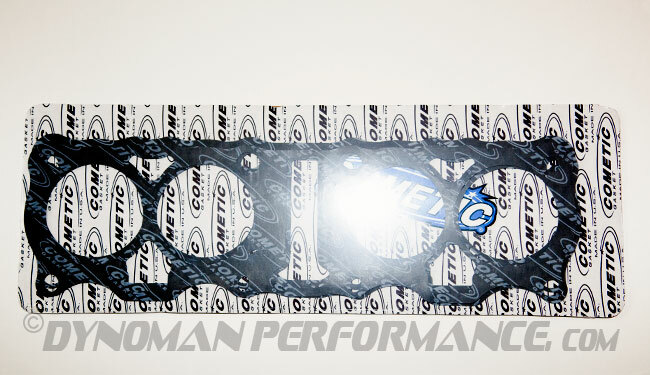 * Copper gaskets are available by special order, please allow 2 to 3 weeks production time. Other thicknesses also available. 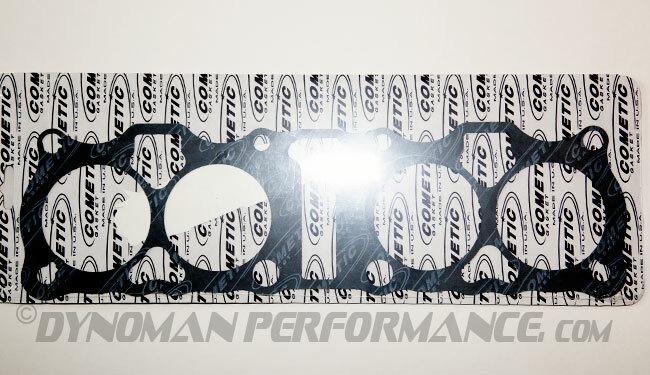 Please contact us for ordering information on 1080cc base gaskets. Different sleeve manufacturers will have varied requirements for the gasket i.d.